After graduating from Leeds University in 1999, Quentin had a successful period working at a family practice in Cheshire. He then moved to Kendal in 2009 to become a partner at the practice with his wife Maria and son, Oliver. 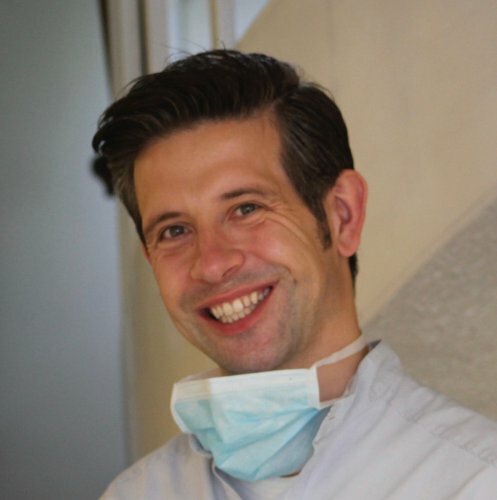 Quentin has completed a Masters Degree in Endodontology at the University of Chester. This allows him to provide difficult root canal therapy with confidence. Quentin has also completed further studies in Occlusion at the Pankey Institute in Florida, USA. In his spare time, Quentin is a keen runner and enjoys watching rugby with his family. Daniel moved from Portugal after graduating from the Fernando Pessoa University in Porto in 2009. After a year working in Portugal, Daniel worked in general practice in Kendal for 4 years and proved to be a great success with his patients. He then moved to a well established private practice in North Cumbria for another 4 years and gained a lot of experience in complex treatment planning. In October 2016, Daniel joined Quentin as a partner at the Stramongate Dental Surgery. 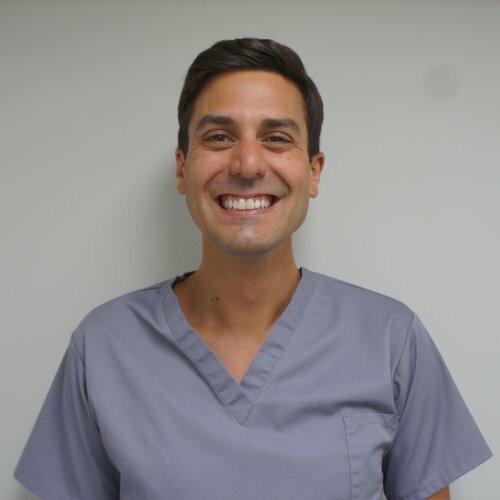 Daniel completed his Masters Degree in Cosmetic Restorative Dentistry at the University of Central Lancashire in 2017. In his spare time Daniel enjoys spending time with his wife Bhavika, riding his motorcycle and watching Formula 1. 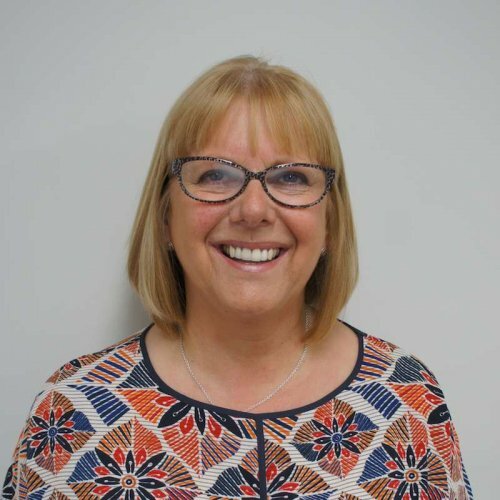 Gail is our most experienced member of staff and has been a receptionist at Stramongate Dental Surgery for 15 years, always with a smile on her face. Gail is qualified a dental nurse and can help in surgery when necessary. Gail is an animal lover and keeps dogs, a tortoise, geese and hens at home. Katy is a valued member of our friendly reception team and enjoys working at front of house and making our patients feel at home. Katie is also a qualified dental nurse and helps in surgery when necessary. Away from work, Katie enjoys spending time on the golf course with her family. 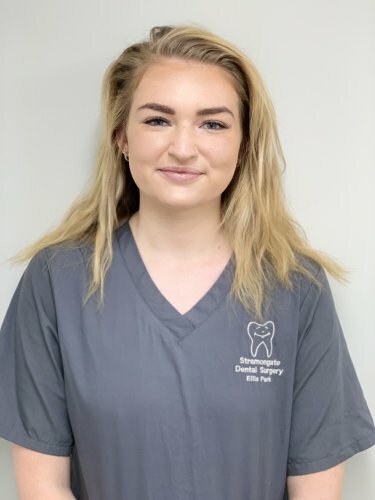 Faye is a highly trained dental nurse who is very enthusiastic about dentistry and is currently studying for her Dental Radiography exam. She particularly likes working on cosmetic cases, oral surgery and implant placement cases. 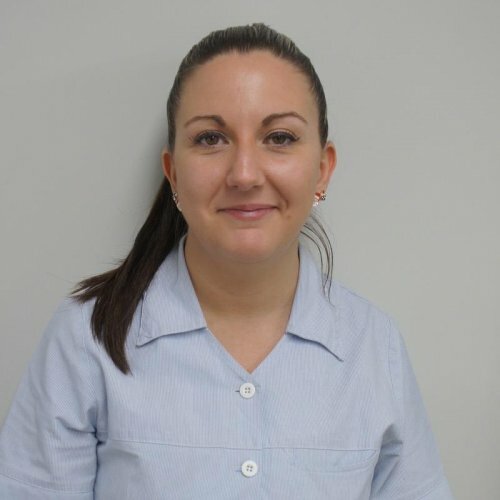 Away from work Faye enjoys walking, skiing and martial arts. 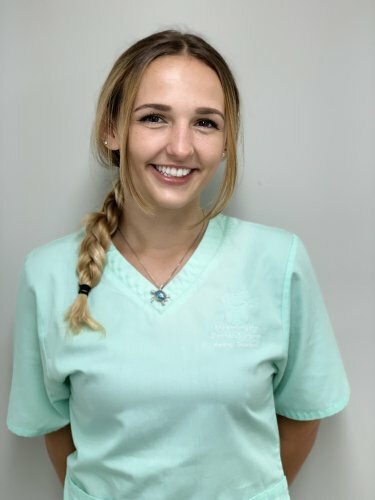 Sara is our trainee dental nurse, she has many years of experience as a dental nurse and receptionist but has now decided to take the plunge and qualify with us at the Stramongate Dental Surgery. She is bubbly and makes all her patients feel at ease with her great sense of humour. She is also very keen in improving her skills as a dental nurse and enjoys working on root canal treatment and restorative dentistry cases. Away from work Sara enjoys spending time with her children, walking, watching tv series and eating out.